The road to the Grand Master title has just started. Baguio chess wizard Haridas Pascua finally nailed the first or three norms needed to become the latest Filipino GM after his triumphant campaign in the PSC Puregold International Chess Challenge in Quezon City. The 22-year-old University of Baguio Information Technology student has beaten some of the top GMs as he competed against some of the best players during the tournament held from Dec. 14 to 20. One of the impressive wins came in round 2 when Pascua topped eventual tournament winner Russian GM Anton Demchenko. Pascua entered the tournament with an easy win against Filipino player Roger Sarip before settling for a draw with Armenian GM Avetik Grigoryan in round 3. He suffered his first loss in the tournament to Filipino GM John Paul Gomez in round 4 but bounced back with a win the following round against David Elorta. He met a draw with Pinoy GM Oliver Barbosa in round 6 before he stole another big win against GM Merab Gagunashvili of Georgia in round 7. It was a difficult game for Pascua in round 8, as he eventually bowed out to the tournament’s top seeded Ivan Popov of Russia. He then earned a draw with GM Levan Pantsulaia, also of Georgia, in round 9. He saved the best for last by beating fellow International Master Jan Emmanuel Garcia in round 10. Pascua finished the tournament with 6.5 points, the same points earned by top GMs. “The tournament is one of the most difficult challenges but we are very happy to announce that my son earned his first GM norm,” said Pascua’s father, Bert. The doting father who accompanied the young chess wizard is grateful to the UB family and former mayor Reinaldo Bautista Jr. and the city government for their continued support to his son. Pangasinan Gov. Amado Espino was also credited for helping his little kababayan from Mangatarem. “Sana next year, makuha na ni Haridas yung dalawang norms para maging ganap na syang GM,” Bert said of his son. 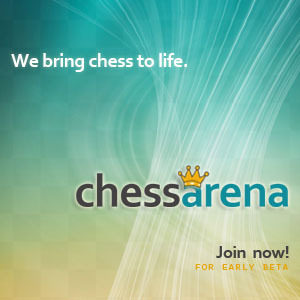 A norm in chess is a high level of performance in a tournament. 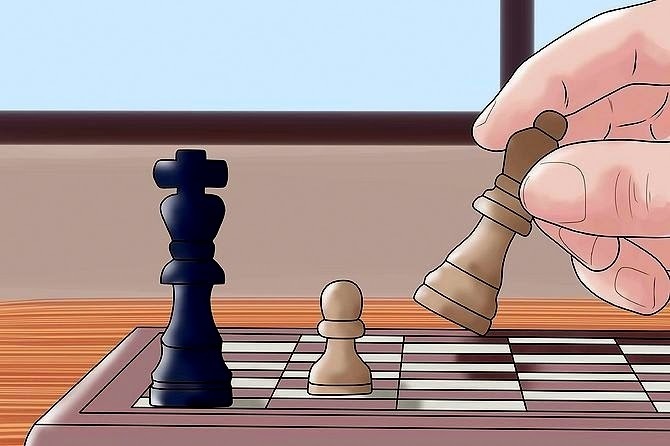 Several norms are one of the requirements to receive a title such as grandmaster — the highest title a chess player can attain — from the international organization F?d?ration Internationale des ?checs (FIDE), also known as the World Chess Federation.